As rumor had it, Bayonetta is now on PC via Steam. Buyers will receive the Digital Deluxe Edition until April 25th which includes a digital artbook, some avatars, and a 5-track sample soundtrack. 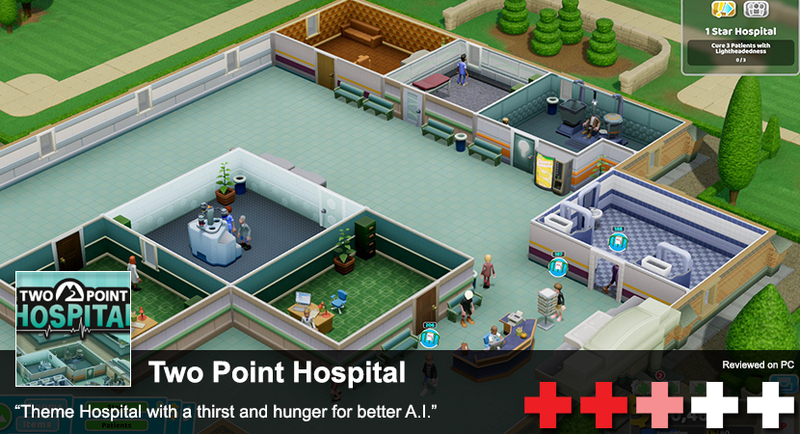 But the real treat is this incredible action game will be playable in 4K. If you've never played Platinum's masterpiece from legendary creator Hideki Kamiya, then you really should do yourself a favor and check it out. 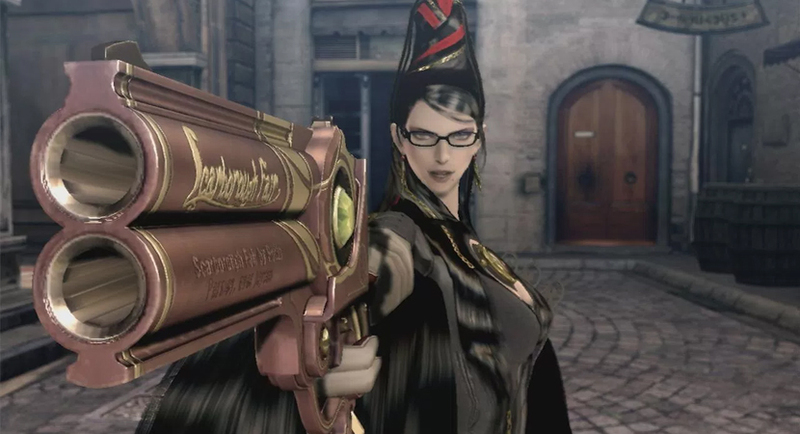 Bayonetta is a wild adventure about a witch that slays angelic beings with an arsenal that includes—but not limited to—her high heels and hair. It's over the top fun. Thank you, SEGA. Now port over Vanquish.